If you’re a fan of red wine, you probably don’t need a good reason to enjoy a glass. However, there are many reasons why the occasional glass of red wine is more than just enjoyable–it’s actually good for you, too. Here are some of the health benefits of red wine that you can take advantage of. Red wine can increase your levels of ‘good’ cholesterol and lower your overall cholesterol levels. This is due in part to the high levels of plant chemicals called resveratrol which are full of antioxidants that help lower cholesterol. In fact, the antioxidants in red wine are very good at improving overall heart health, but that doesn’t mean you should overindulge. 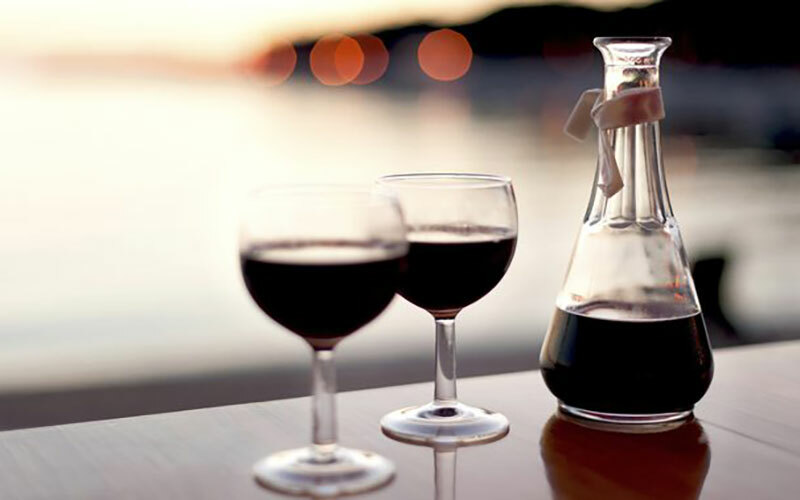 A glass of red wine with dinner is enough to get your daily dose of healthy benefits. Studies have shown that resveratrol can actually inhibit cancer cell growth. While it’s certainly no replacement for medicinal cancer treatments, it could help starve your cancer cells and prevent them from spreading. 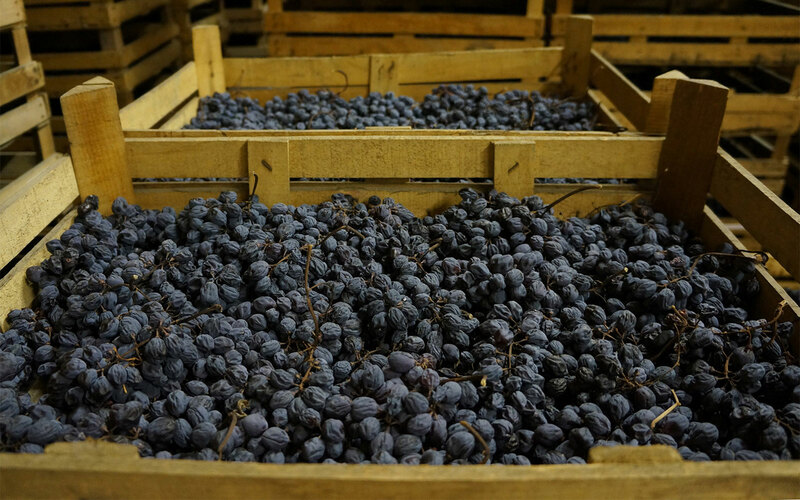 Resveratrol, found primarily in the skin of red grapes, also has another benefit. It seems to help regulate blood sugar. Studies have shown that a daily dose of resveratrol helps some people keep their glucose levels stabilized, even without the help of medication. This could be great news for those with Type 2 diabetes who want to control their blood sugar but who don’t want to give up alcohol entirely. Remember those antioxidants that protect your heart? Well, it turns out that they also can help protect you from colds, too. A 2010 study showed that those who drank 14 glasses of red wine per week (about 2 glasses per day) were less 40% less likely to develop a cold. Resveratrol isn’t the only useful compound in red wine. A substance called piceatannol seems to be able to bind the insulin receptors in fat cells, essentially making it impossible for immature fat cells to grow. Enjoy your glass of red wine, or visit Vin Bon to find out how you can create your own blend of delicious wine.